1. You know that material that basically all backpacks are made of? Not the weird shiny nylon that gets dirty really easily and not the plain canvas, the sort of tough, weaved looking fabric? It’s called cordura nylon, and the first person to think of using it for backpacks back in the 1980s was none other than the founder of John Peters New York, the enigmatic John Peters himself. Naturally, everyone thought it was a great idea and copied him, only now John Peters New York uses cordura plus nylon, another grade of quality up. TL:DR — JPNY uses top material because they did it first. 2. Until pretty recently, when someone decided “fashion” backpacks with diagonal zippers and weird, blocky shapes were a good idea, most backpack designs were pretty similar. But once again, countless brands and knockoffs have been following John Peters’ designs from the 1980s. John Peters New York has the benefit of receiving ideas directly from the Master, which means they are always on the cutting edge of practicality and design — without adding strange add-ons just because it looks cool. TL:DR — When it doubt, JPNY probably designed it first. 3. Student backpacks are super heavy, right? They kill your back and your posture, right? Sure, I guess, if you don’t get a John Peters New York backpack. 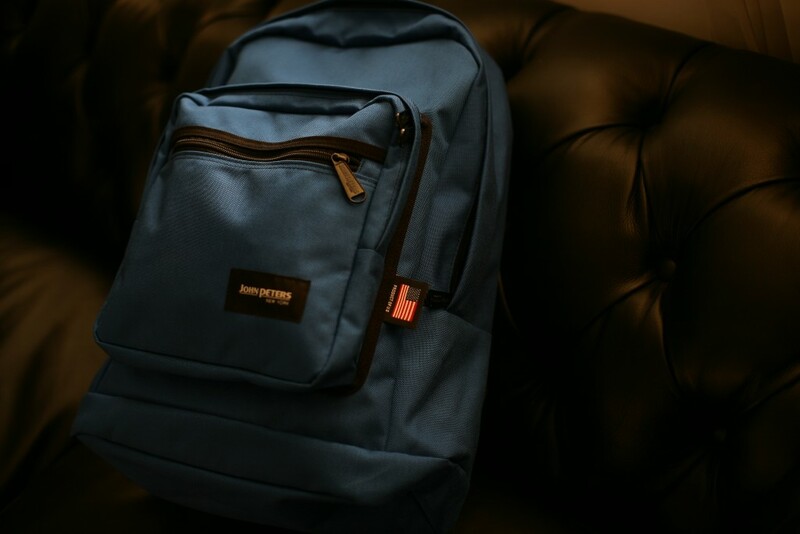 The thing is, JPNY backpacks are actually meant to be used, and designed with that in mind (what a thought). That’s why they have padded back panels, padded shoulder straps, some with hip straps or specially ergonomically designed back panels. 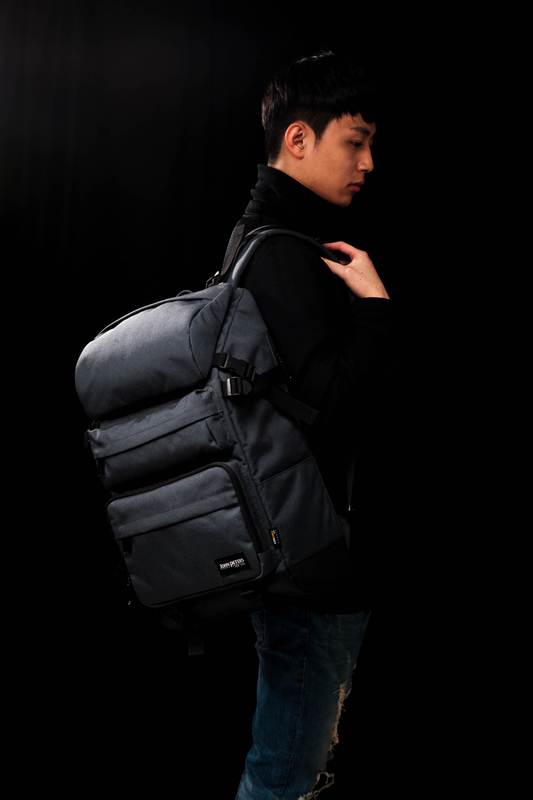 TL:DR — JPNY backpacks are designed like they’ll actually be used. Ding ding ding! Everyone passed. All John Peters New York backpacks and messenger bags are available for purchase on the website www.johnpetersnewyork.com! Get yours today! 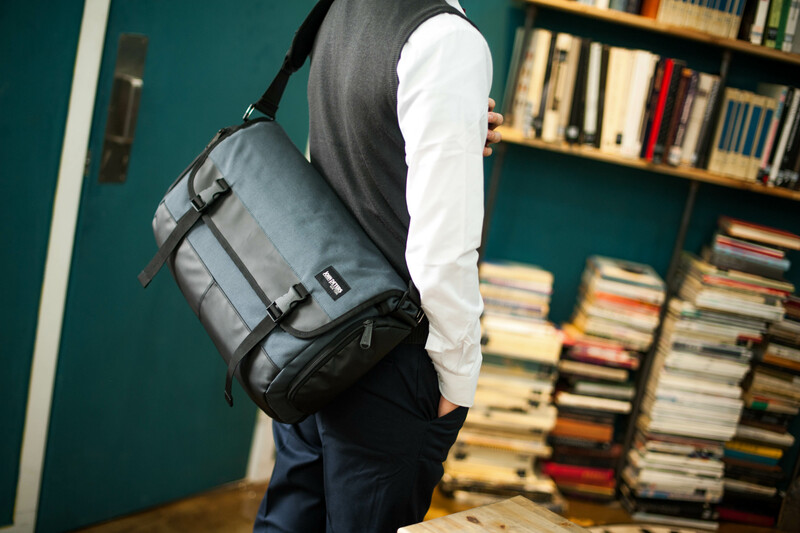 Share the post "3 Things You Didn’t Know About John Peters New York"
Posted in Blog and tagged backpack brand, backpacks for college, backpacks for high school, backpacks for university, cordura nylon, John Peters New York, school backpacks, student backpacks. Bookmark the permalink.